Castor oil is often thought of only when needing to speed things along, whether it be labor or a bowel movement. However, castor oil offers a surprising number of benefits, which make a must-have in every home. 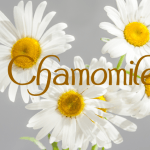 As many people have heard or learned from experience, it is a very effective laxative. This can be great news for someone who is constipated or just suffers from irregular bowel movements. For use as a laxative, the suggested dosage is: 1-2 tablespoons for adults, and 1-2 teaspoons for children over two. Children under two should not ingest castor oil. Applying this remedy to the scalp can help stimulate hair growth. Applying slightly warmed castor oil and massaging it into the scalp can help increase circulation and improve hair growth. Some have seen an improvement in as little as two weeks when applying it in this manner every night. You can warm up some castor oil and use it as a massage oil to soothe sore muscles. It is also a good carrying oil, if there is an alternative oil that your prefer for massages. Because castor oil improves circulation, it not only soothes muscles but can also alleviate joint pain. Castor oil also acts directly on the lymphatic system, which can help to reduce inflammation throughout the body, which tends to be the worst in the joint areas. Castor oil contains undecylenic acid, which is effective in treating fungal infections such as ringworm and athlete’s foot. All you’ll need to do is heat some, and apply it to the affected area when it’s cool to the touch; leave it on overnight. Continue this treatment for a week and the infection will be no more. Applying this miracle oil to the hair can enhance the color, shine, and strength of your hair. While your hair is damp, apply some warm castor oil and apply it with your fingers to your strands from top to bottom. Using castor oil, beeswax, and charcoal powder, you can easily make your own organic, volume-enhancing mascara at home. Applying it to the eyelashes every night can also enhance their thickness and length. Castor oil makes for an extremely effective treatment for dry skin. Using a small amount of oil, run it between your fingers first and then apply thoroughly to the skin. It can help with acne, warts, and skin tags. Use a cotton swab to apply the oil the skin issue every day and you’ll see improvement in no time. Castor oil helps to induce sleep, reducing the time that you lay there tossing and turning. You should NOT ingest it if you’re using it as a sleep aid, but instead, dab a small amount onto your eyelids. Scientists aren’t sure of why this works, but it will help you fall asleep quickly and stay asleep for 6+ hours. Because it is a thicker oil, castor oil makes for a great and natural lubricant for most machinery. It also does not spoil rubber, so it may be used near rubber seals. Use it around the house to fix sticky scissors or squeaky wheels. Clearly, castor oil is good for much more than stimulating bodily functions. 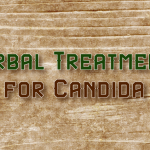 It can also be used to shrink fibroids and applied to treat skin irritations on pets and as a natural preservative. 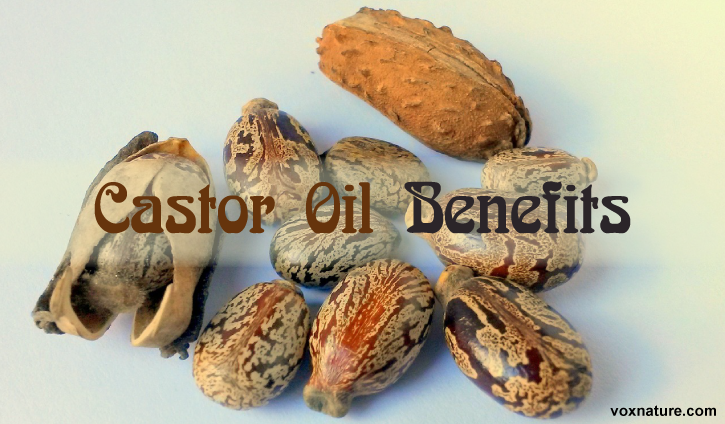 Because of its affordability and wide variety of uses, castor oil should be kept on hand in every home.